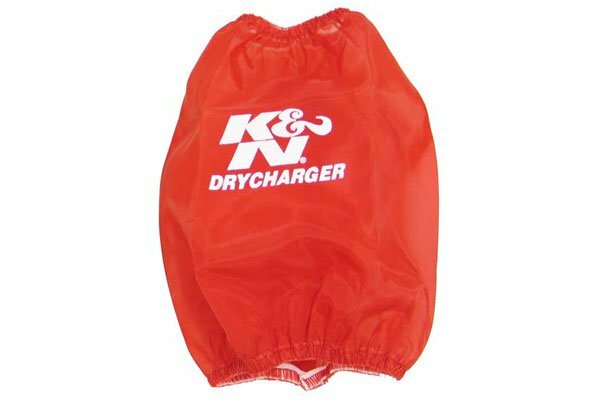 K&N RC-4700DR - K&N DryCharger Air Filter Wrap - FREE SHIPPING! Needed one of these for awhile. Installed it with no problems. Looks as good as it works! Reference # 762-226-801 © 2000-2019 AutoAnything, Inc.